Monitoring the specimens in Corsica continues uninterrupted. Even during heavy snowfall last weeks scientists' activities did not stop. 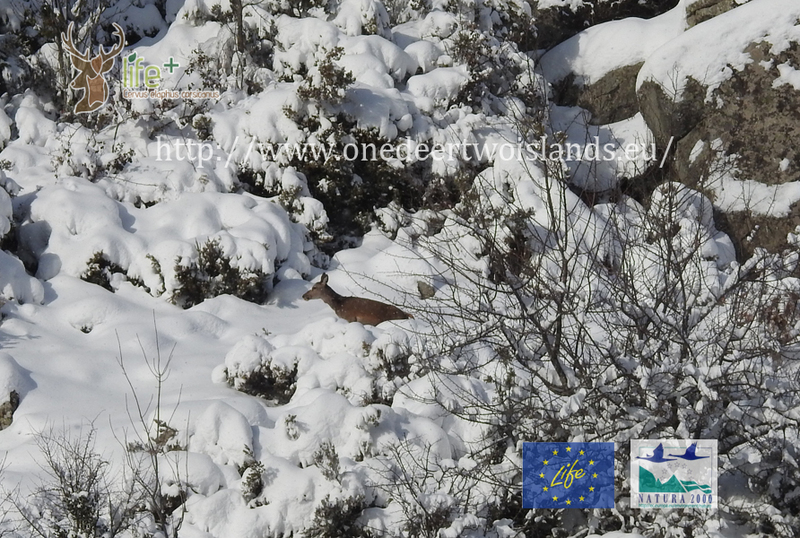 Thanks to the GPS radio collars installed on deer liberated in last months the Corse Natural Regional Park staff was able to study the behavior of animals during extreme weather events: on the Corsican mountains, in fact, in some areas there was more than a meter of snow. 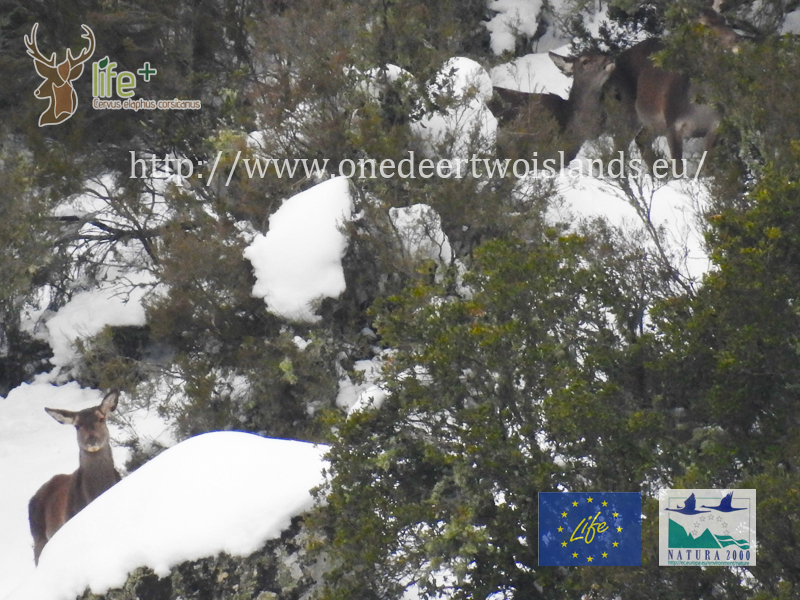 The study, however, in addition to important scientific information made it possible to obtain images that seem to come from the world of fairy tales: deer in the snowed mountains.